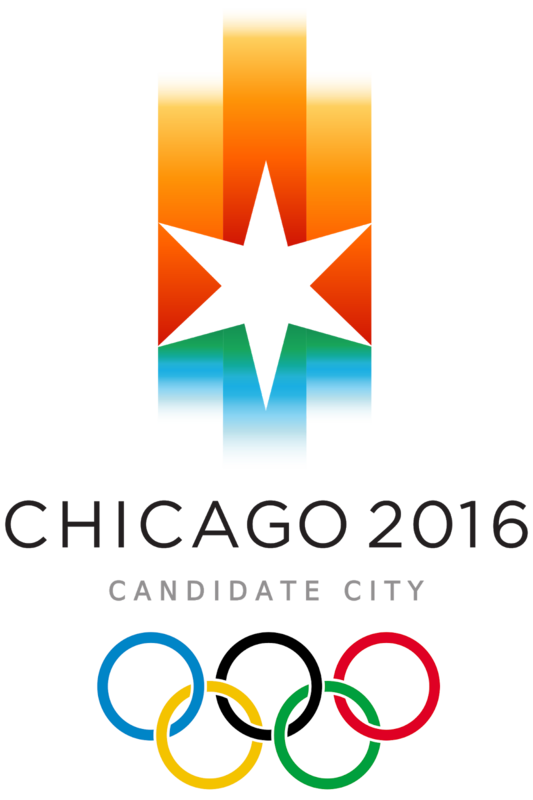 Why Chicago did not get to host the summer Olympics in 2016? 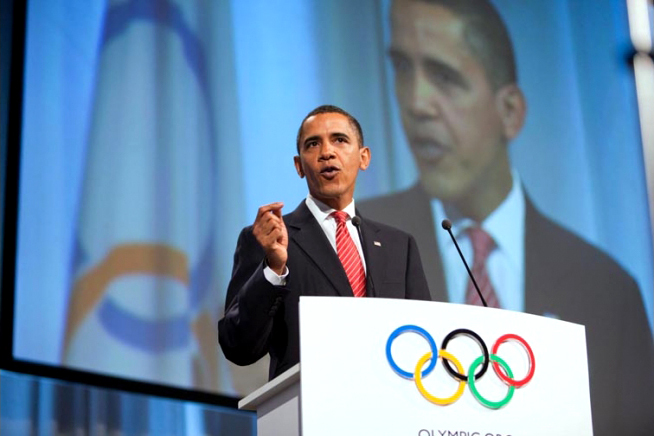 When Barack Obama went to Copenhagen in 2009 to bid to host the Olympics in Chicago, Obama's action was not favorable by his own Chief of Staff, Rahm Emanuel. 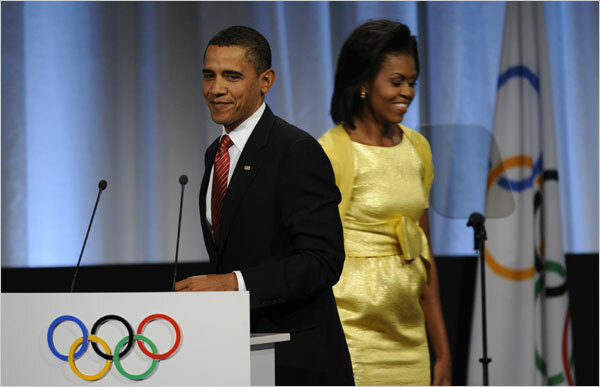 Obama as the President of the United States brought his wife Michelle to Denmark, in hopes to make America host the summer Olympics for the fifth time in history. It suppose to be the first time for Chicago. However, Emanuel urged Obama to leave that bidding to someone else. 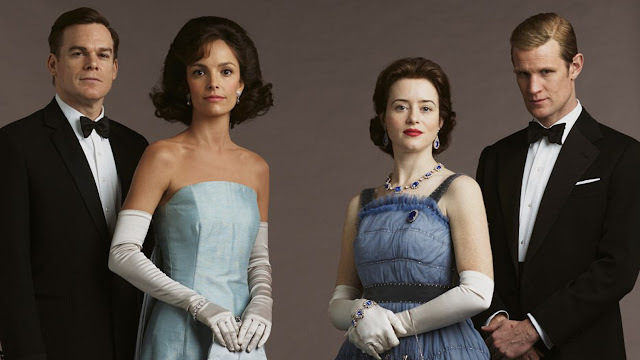 There were other much more concerning issues that the former president should do during that time. One issue to begin with, unemployment rate that has reached 10 percent. Eventually, Obama flew to Copenhagen, following the advise from his senior adviser, Valerie Jarrett, to put the presidential prestige behind the bidding process. The International Olympics Committee (IOC) puts public support towards the Games as the indicator to be the host for the event. 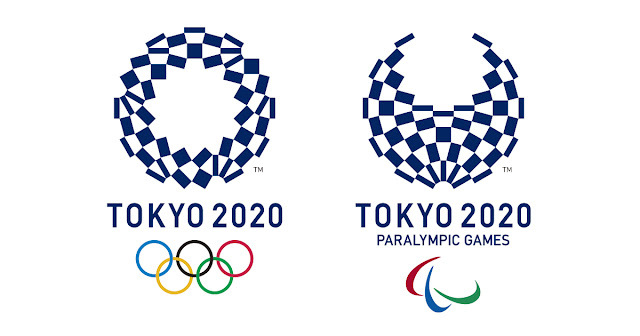 Tokyo did not get to host it in 2016 as the Tokyo citizens did not desire much to have the Olympics in that year. How about Madrid? Their citizens were positive to make the capital city of Spain as the next Olympics venue. 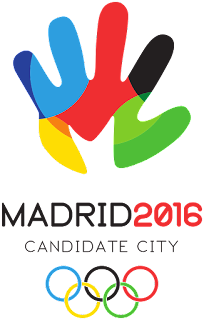 Still, IOC made Rio as the host instead of Madrid. It was all because of geography. 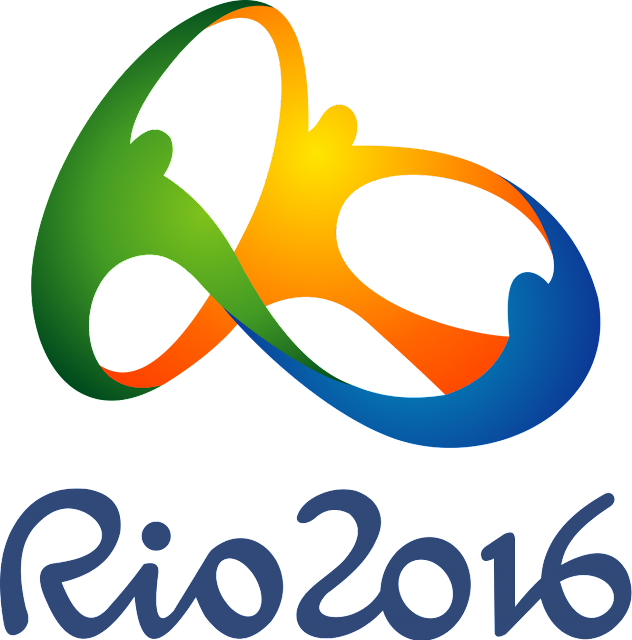 Olympics has never pinned its mark in the South America. This probably one of the factors why Rio won the bid. Former mayor of Chicago, Richard Daley warned his future successor before launching a bid for 2020 Olympics. He said that the winning city could be from Asia or Africa. 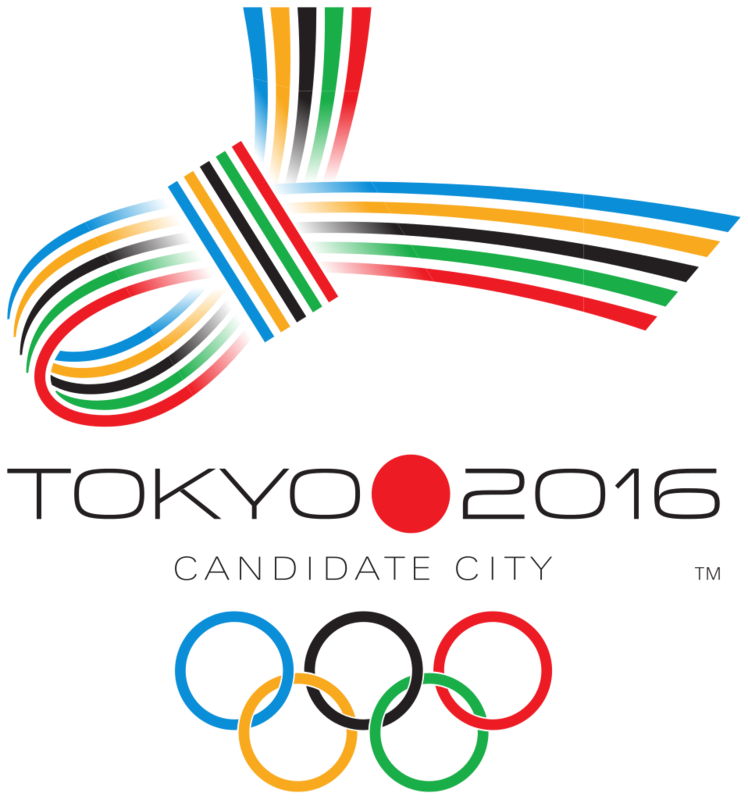 It is true, as the host for the next Olympics after Rio is Tokyo. America should realize this sooner. It could not be easy for any place in the country to host the Olympics as the IOC's intention is to focus on the cities in the Middle East and the Africa. Why try hard, if America should focus more on concerning issues such as the unemployment rate. If Obama let any other person to focus on the Olympics bidding and he focuses on the unemployment rate, losing the bid would not be such a huge blow. No doubt, if Olympics Chicago 2016 is a reality, it would be a beautiful reality. Unfortunately, as the chance to host the Olympics is slim for the United States, let it slide and channel the focus to something paramount. After Richard Daley stepped down from being the mayor of Chicago and succeeded by Rahm Emanuel, he saw a bigger payoff in Chicago being home to the Obama presidential library, not the Olympic Games. He said, "I am bidding on a presidential library. You all can have the Olympics."